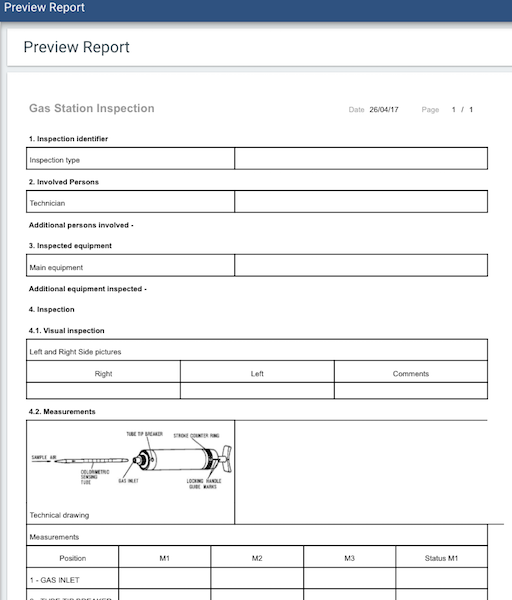 The following document outlines the actions available in the Smartforms and Feedback app. You can easily create a new template from scratch by selecting the Add New Template option from the main screen. Category The category associated with the smartform. This can then be used as a filter. New categories can be created by selecting the ADD CATEGORY option. Revision The template revision sequence. A revision can be used to further distinguish a template. Description The template description. This will display in the Template Designer when create/editing smartform templates. It is often necessary to create a copy of an existing template in order to add new add additional steps or elements for a specific scenario. With the Copy feature, you can quickly make a copy, and then open the copy in the Designer to make the necessary changes. You can quickly and easily change the template status by selecting the desired status icon from top row. Deactivate Other Versions Deactives other versions of the smartform template. By selecting this option, all previous versions of the smartform template will be deactivated and changed to Archived status. Delete Other Versions Deletes other versions of the smartform template. By selecting this option, all other versions of the smartform template will be deleted and no longer diplsayed in the Template Library. Do Nothing with Other Versions Release current template without changing other version statuses. By selecting this option, the current smartform template version will be changed to Released status and be active and available for use in Workforce Management app and in the mobile application, and all other versions of the smartform template will remain unchanged. 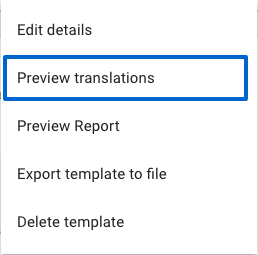 With this translation export feature, you can generate an XML file containing all of the element information. The XML file can then be submitted to an agency for translation. Note: refer to the following topic for more information on template translation management. When the translations are ready, they can then be imported. The template will now be available in multiple languages. 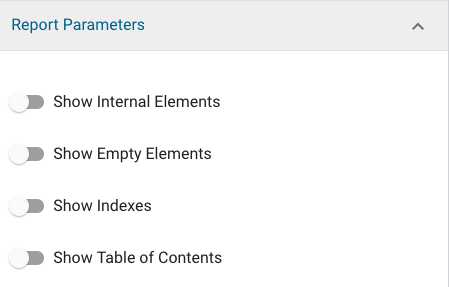 Show Internal Elements By selecting, the report will display the name of the elements in the position in which they occur in the smartform template. 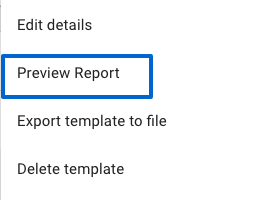 Show Empty Elements By selecting, the report will display empty elements. Show Indexes By selecting, the numbering schema will display in the report (example: 3.1 Visual Inspection). Show Table of Contents By Selecting, the report will include a table of contents based on the chapter, sub-chapter, and element ordering at the beginning of the smartform report.